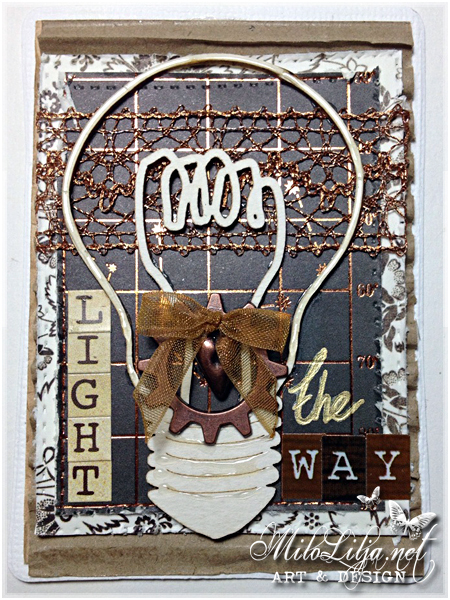 This is inspiration made for ScrappWeb. 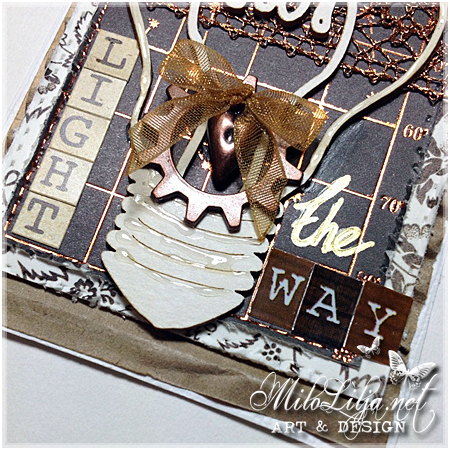 The chipboard bulb comes from Scrapiniec. 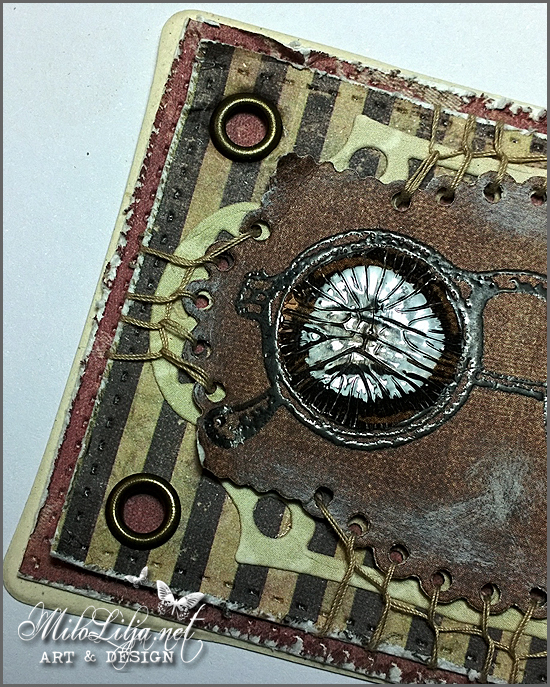 I made this as member of their team. 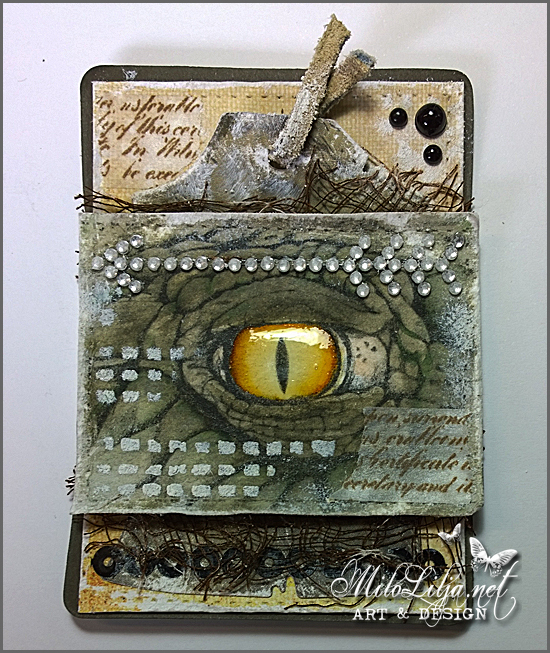 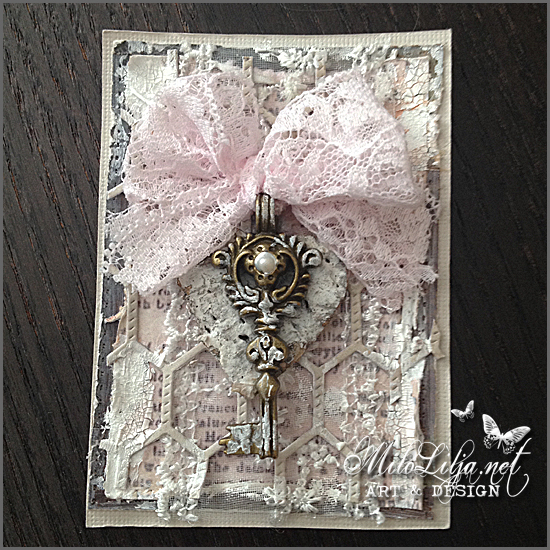 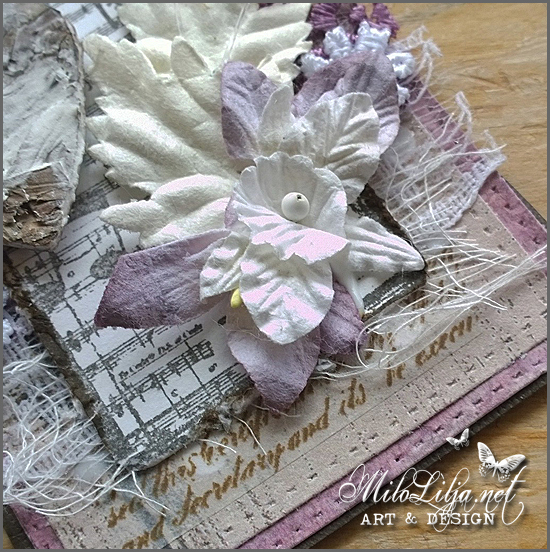 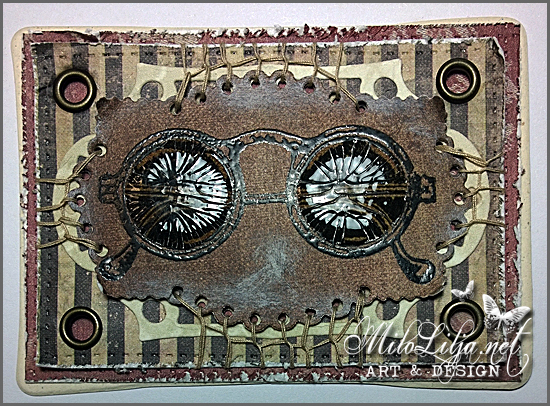 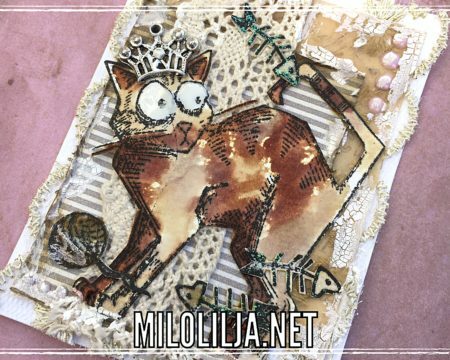 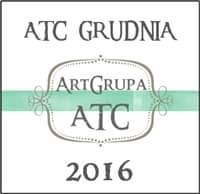 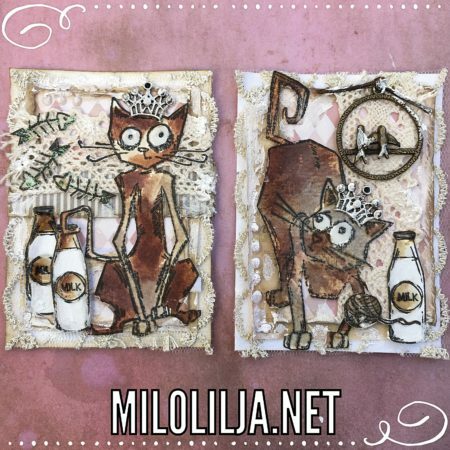 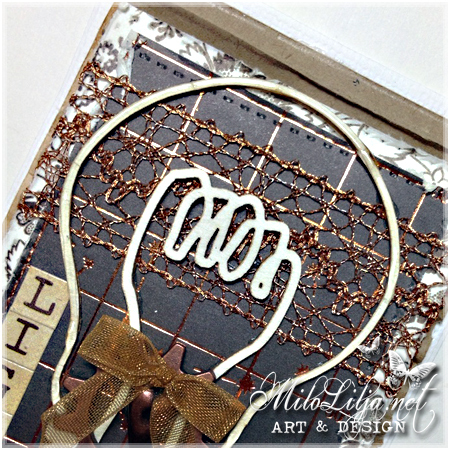 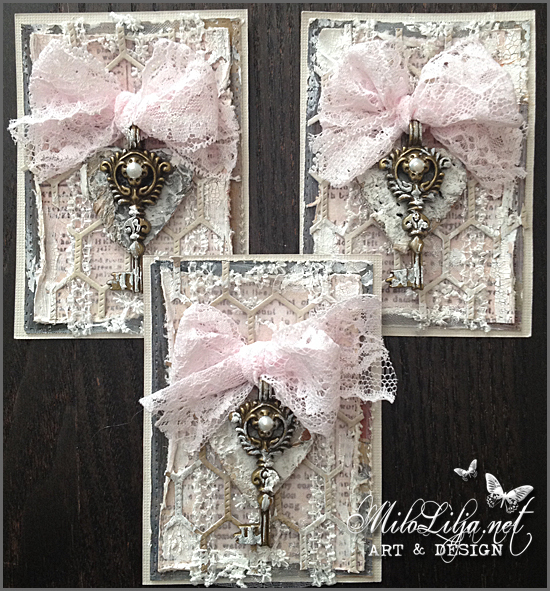 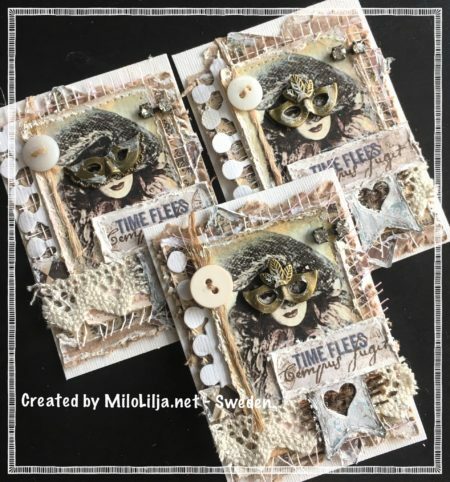 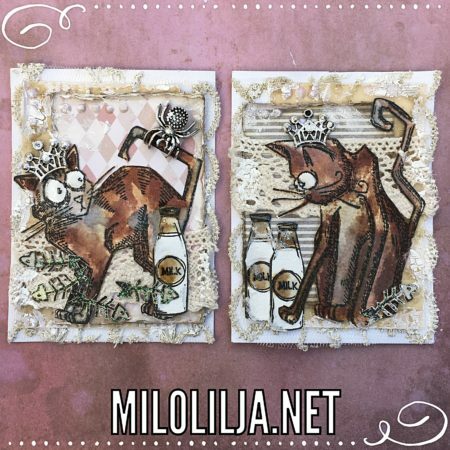 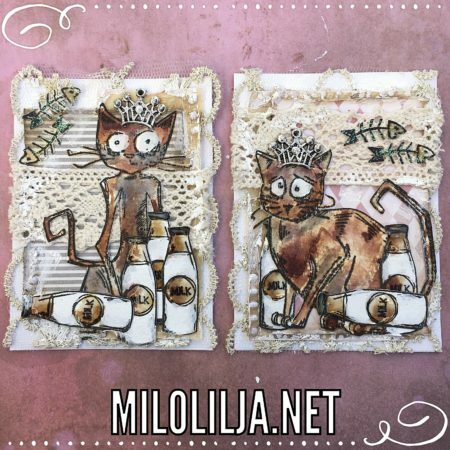 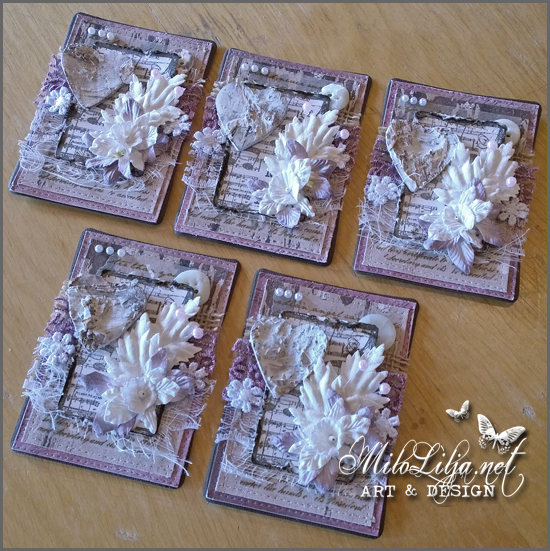 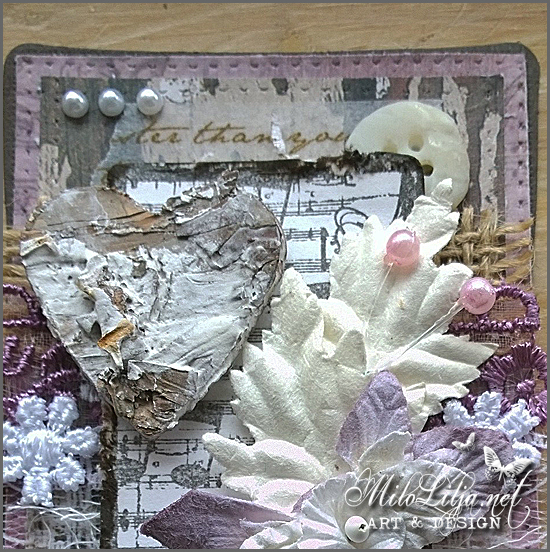 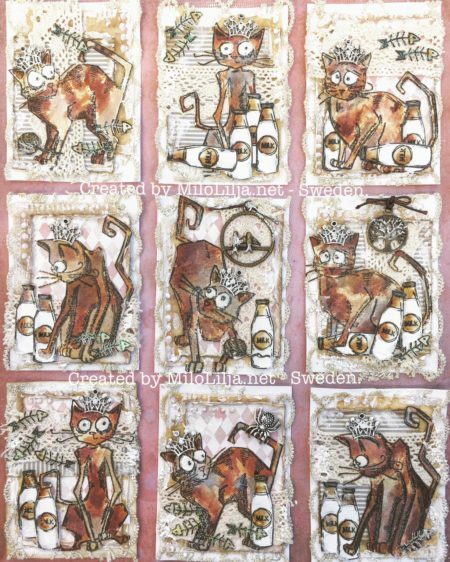 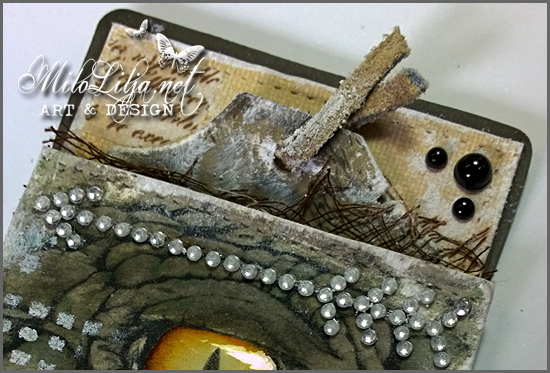 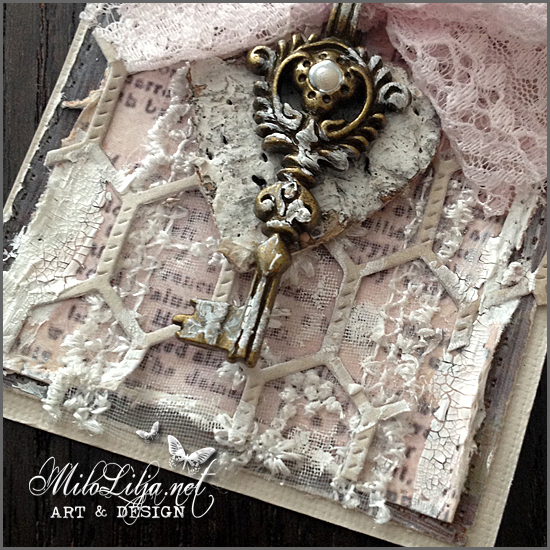 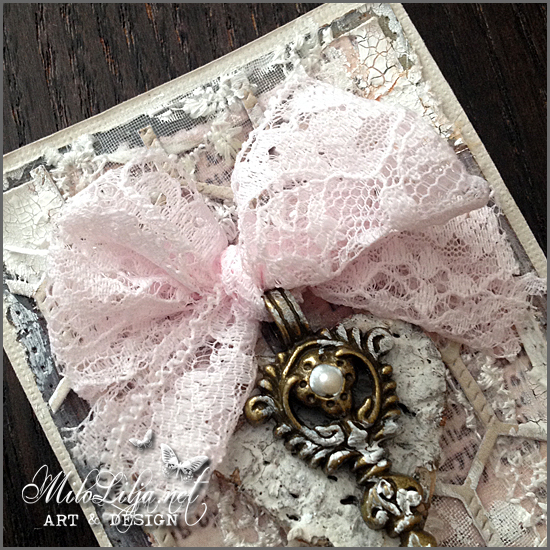 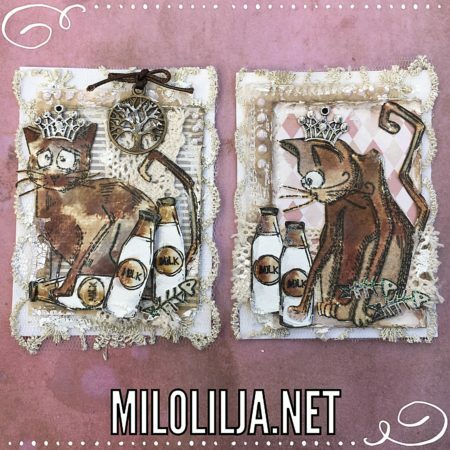 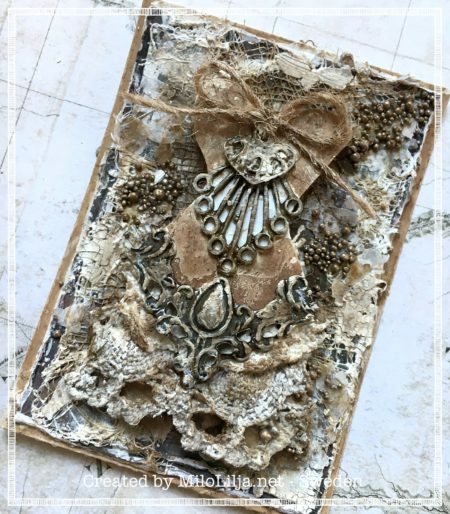 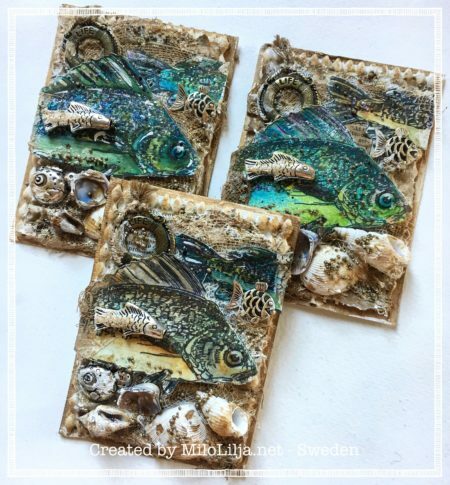 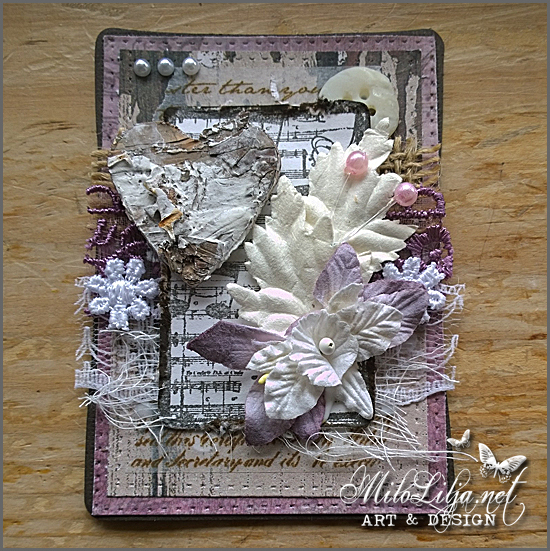 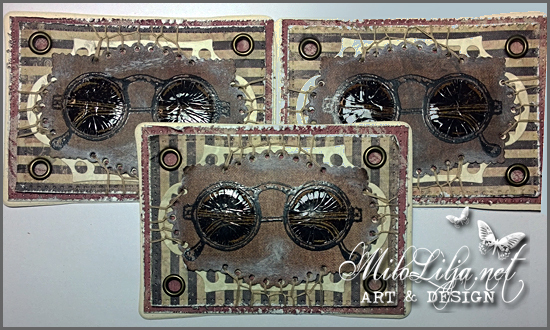 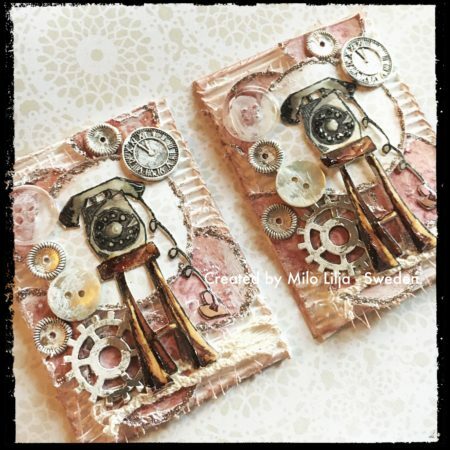 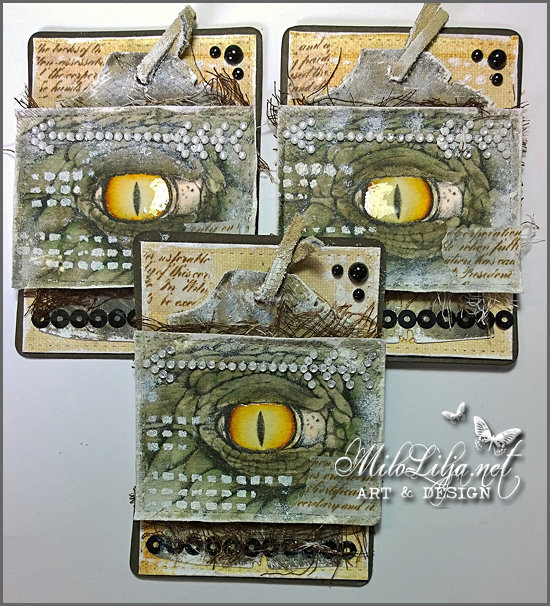 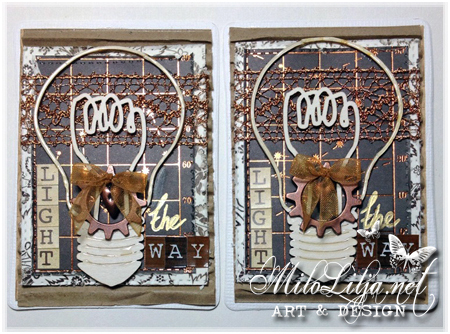 This is an ATC card made for Mikaelas Scrap In. 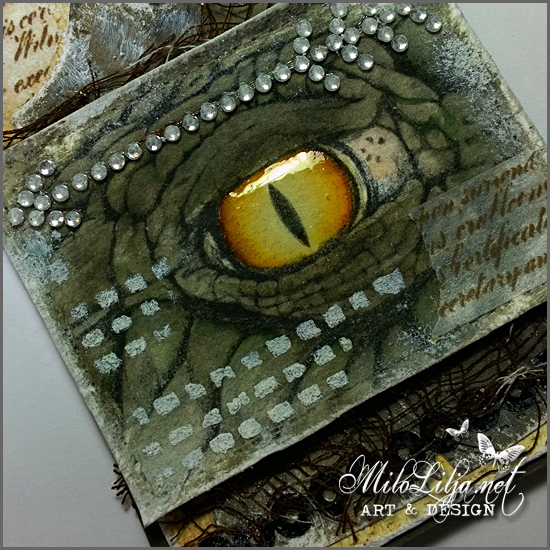 The eye is a digistamp from Teri Sherman.